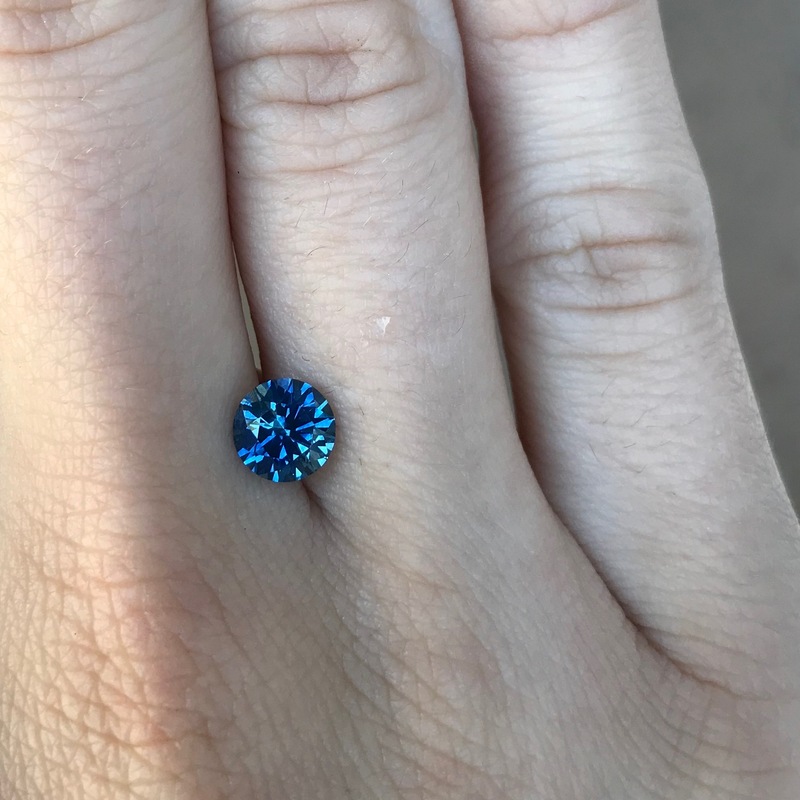 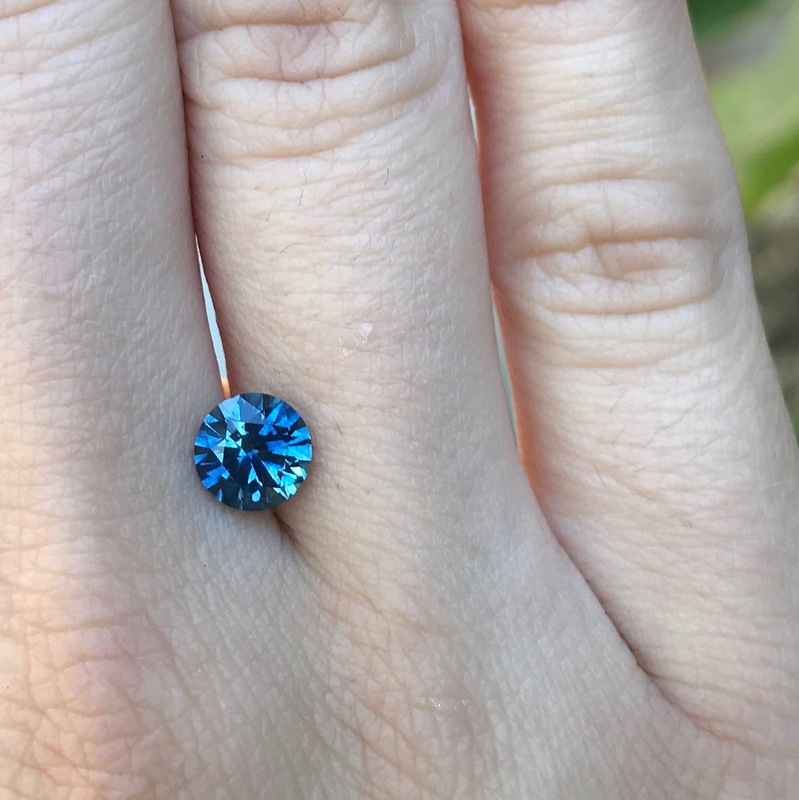 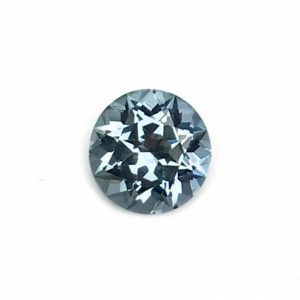 Blue Sapphire-Round 1.37cts. 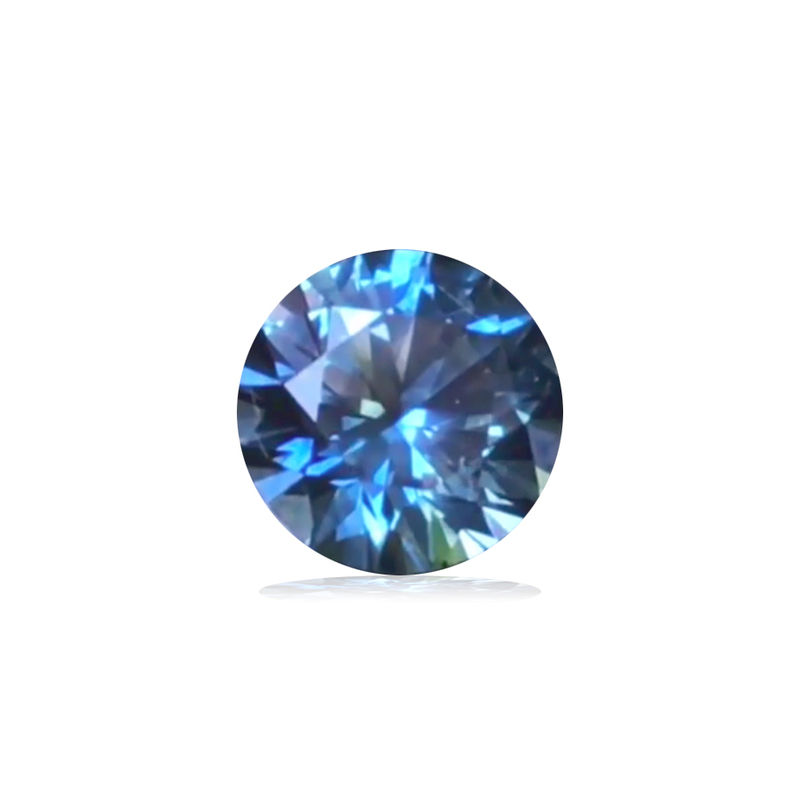 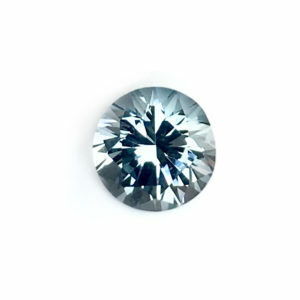 This Montana sapphire is a medium blue color with an ever slight hint of purple. 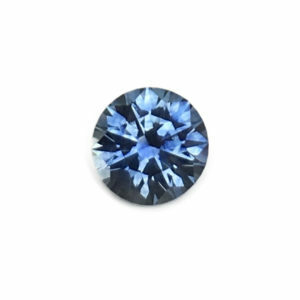 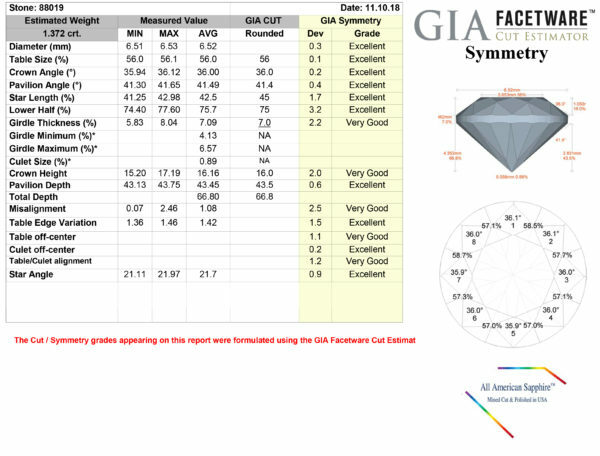 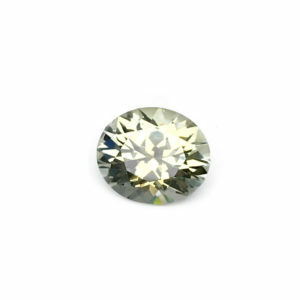 A very brilliant All American Sapphire® that would make an ideal center stone for an engagement ring.